Reed moved to the U.S. in 2012 to pursue a career in structural engineering, however he discovered a passion for real estate investing. With limited funds and no credit, Reed went from purchasing a small duplex to growing his own real estate investing firm, RSN Property Group. Reed now syndicates large multi-million dollar deals across the U.S.
Reed Goossens certainly lives up to the “never say die” Aussie attitude when it comes to being a successful entrepreneur. 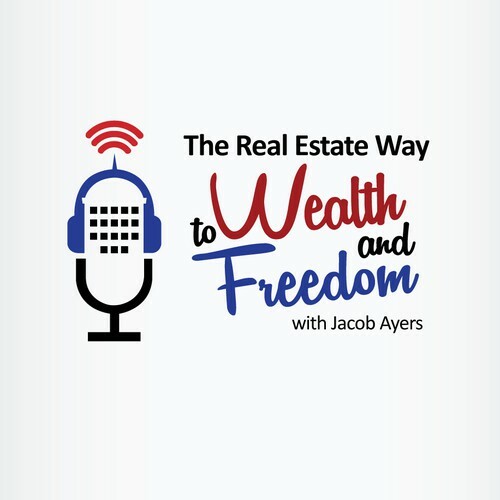 Reed is also the host of the up & coming podcast, Investing in the U.S. An Aussie’ s Guide to U.S. Real Estate, wherein he invites other distinguished real estate investors and entrepreneurs to speak with him about their success and help guide other international investors who want to successfully invest in the U.S.! 1. What was your biggest hurdle getting started in real estate investing, and how did you overcome it? Just backing yourself. There’s a fear of being uncomfortable. It’s ok to be uncomfortable and understating that is something you have to realize. 2. Do you have a personal habit that contributes to your success? 3. Do you have a favorite online resource? 4. What book would you recommend to the listeners and why? 5. If you were to give advice to your 20 year old self, what would it be? Don’t give up the experiences in life. Keep doing what you’re doing and you’ll get there eventually. Never give up, and be better than the day before. Managing your expectations and working towards your goals. Reed’s original why is financial freedom. Reed wants to control his own time. Reed likes to create something, teams, businesses, and a sense of fulfillment. Reed’s goal is to expand his portfolio to 3,000 units, and close on 500 units this year. Reed wants to grow his investor’s capital and grow into a very reputable company. Reed will hire an asset manager in the next 12-18 months. Reed’s goal is to develop financial freedom through his real estate investments, and enjoy the journey along the way.